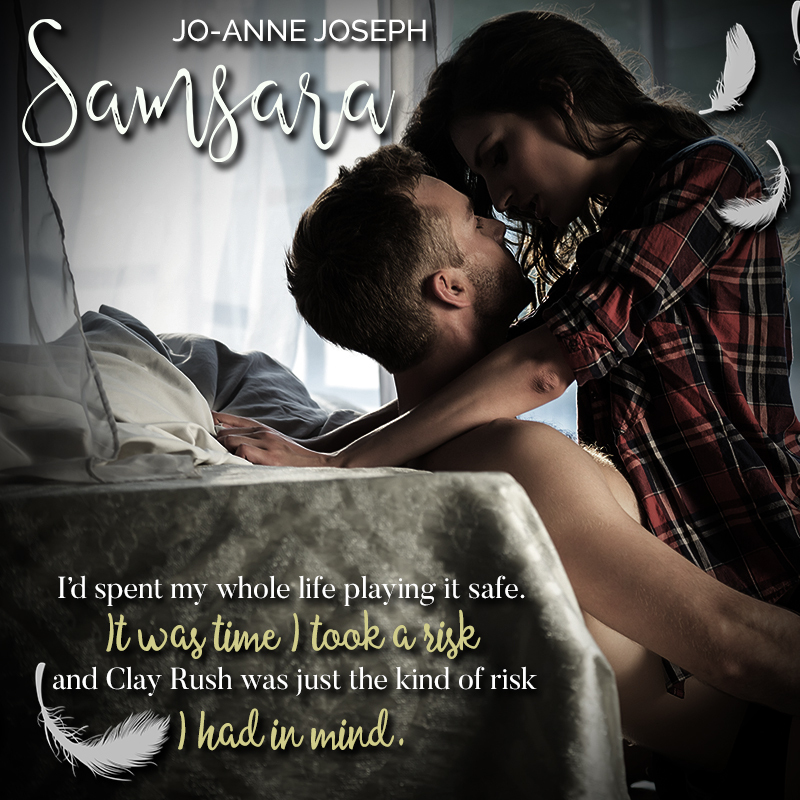 Book Lovers 4Ever: SAMSARA by Jo-Anne Joseph, Book Tour!! 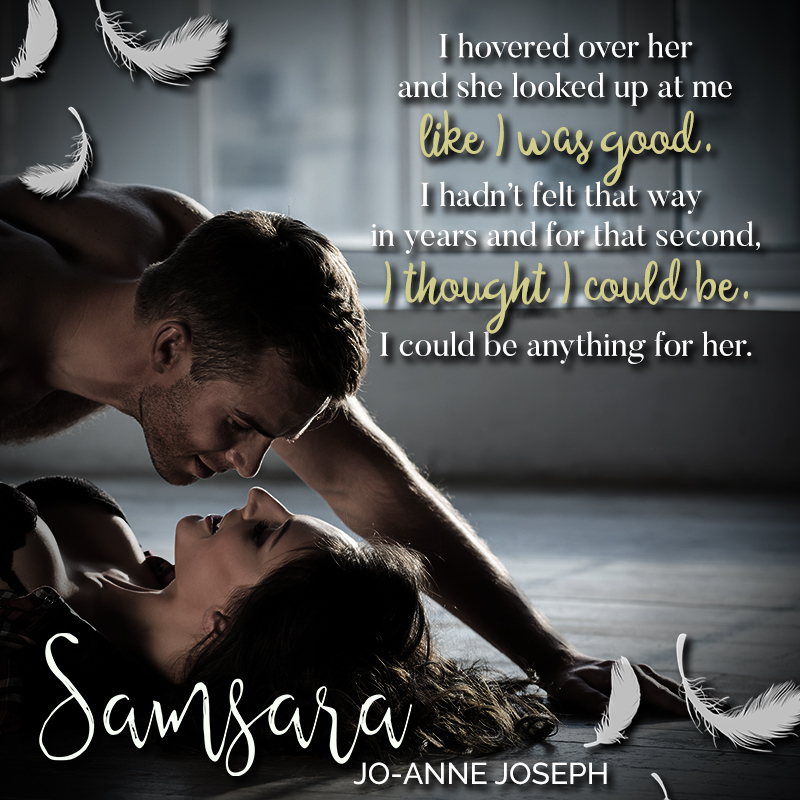 SAMSARA by Jo-Anne Joseph, Book Tour!! 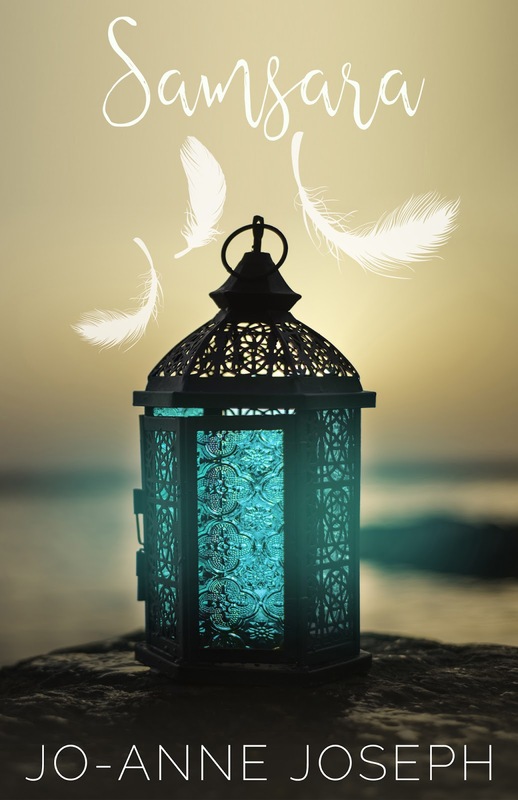 Now a freshman in college, she wanted nothing more than a normal life, a life that could start, if only she could deny the gift that the women in her family possessed. Clay was not in the cards for her new life, but he entered it by storm. 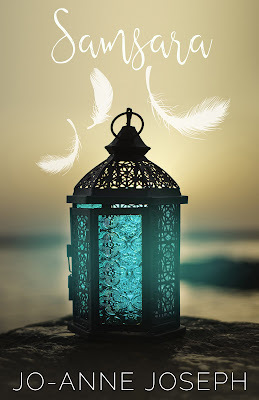 How would she reveal her secret, without losing him? She was his, before she was her own. The last thing he was looking for was love, much less with Luna. When every part of him knew, she was his. How do between your past, the present, and all the layers in between?